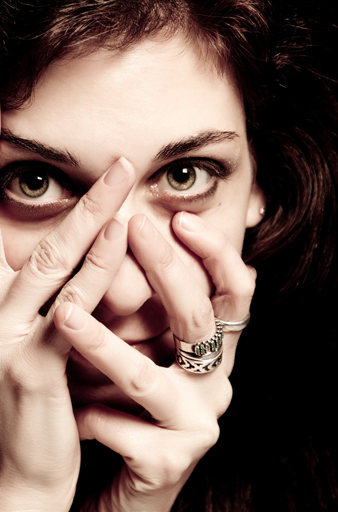 Check out Norrda from Istanbul, Turkey with their creative Electroacoustic sound. Dot’s new freestyle is dirty dirt. He’s also got a video up on his Facebook where you can see him destroying it. Dot’s just keepin it monsterous as of late. Keep an eye out for his updates, he’s makin hip hop do a double take right now. 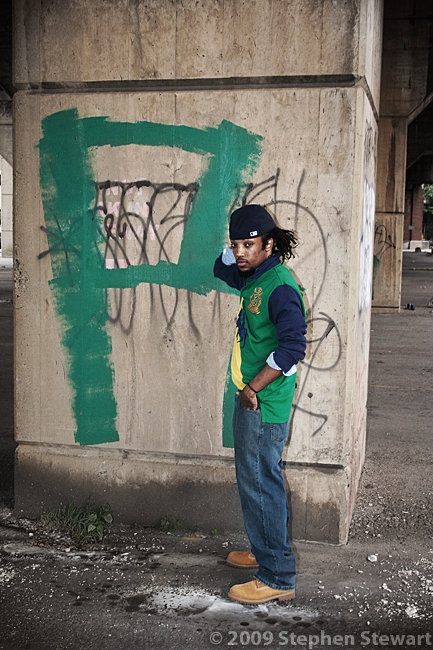 DJ R to Da IZZA has emerged as one of Philadelphia’s premiere DJs. The self-taught DJ who began at age 17 has successfully rocked crowds from NYC to the nation’s capitol. DJ R has transformed himself into a mixtape king and it definitely shows once you get your ears on his Made In Philly Mixtape. Hailing from an extremely passionate city such as Philadelphia, DJ R has taken his talents and Philly roots and made a mixtape featuring 30+ Philadelphia artists that have influenced him throughout his life. The lineup includes Black Thought, Beanie Sigel, The Legendary Roots Band, and Jay Electronica (just to name a few). With each artist used, DJ R believes that each of their records should be in your HipHop collection, and we have no choice but to agree..Head over to Made To Order Philly to grab a copy of this extraordinary mixtape. I ran into this yesterday and saw that they are still offering a free download of the project. Karma Phala means Fruit of Action – Check out their Facebook. First of all I was really impressed with all of the media that they included. There’s 4 photo albums including some of Sarah’s own paintings (one shown above), 1 video showing the making of one of the songs, 31 full tracks and some information about the project and the people involved. The music ranges from some really awesome ambient and experimental stuff to Sarah Fimm’s vocal stuff, which is incredible! There’s also a number of really talented other artists who worked on the project. If you download Karma Phala, you HAVE to listen to Track 8 – Afraid [White Birds] – It’s seriously one of the sickest female vocal songs I’ve ever heard. You pretty much NEED to hear this project. The download offer is still available here until Dec 24th. Also you can support the project by purchasing the music here – it would make an awesome gift! Beat-Play is a Facebook Radio App, launching in a few months, where you will “follow” people who you share a taste in music with (friends, favorite artists, family, etc). The songs that they like enough to actually save into their playlists, automatically get sent to your radio. If you like a song enough to save, it automatically gets sent to anybody following you. 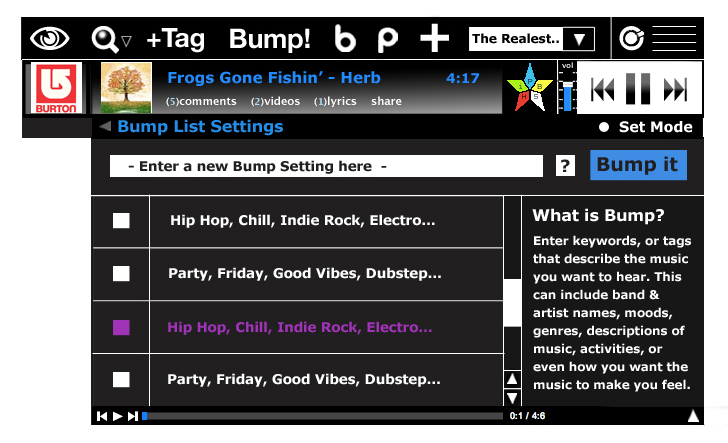 This creates a viral spread of the music unlike anything seen before in music. It will completely level out the playing field, insuring that if the music is good enough to spread, it will. 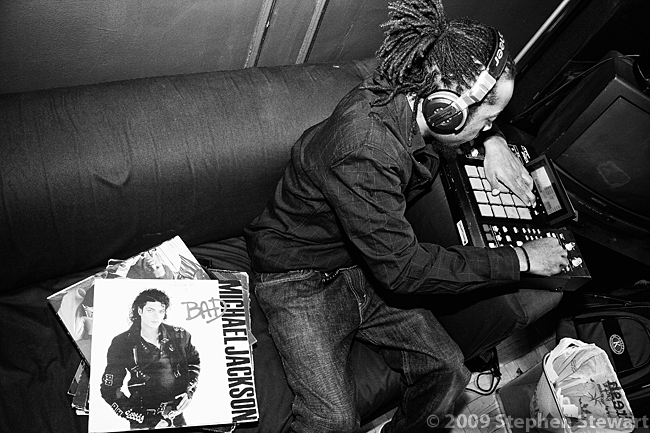 Beat-Play is completely devoted to helping independent artists create sustainable careers with their music. It operates using free streams – free music for the fans! Artists maintain full control over their music, their rights, and even the price of their ad space, and they never have to sign away a thing. We are currently looking for more awesome music and artists to add to our app’s music library so that there can be music on the player when we launch officially, on Jan 31st 2011. If you would like us to put your music on our radio app, please email our Customer Relations Director at Kian@musicwithoutlabels.com, and please include information about how to obtain your music in mp3 format. We’re getting really excited about this, and it’s coming along beautifully! We hope to hear from you!